WELCOME HOME! 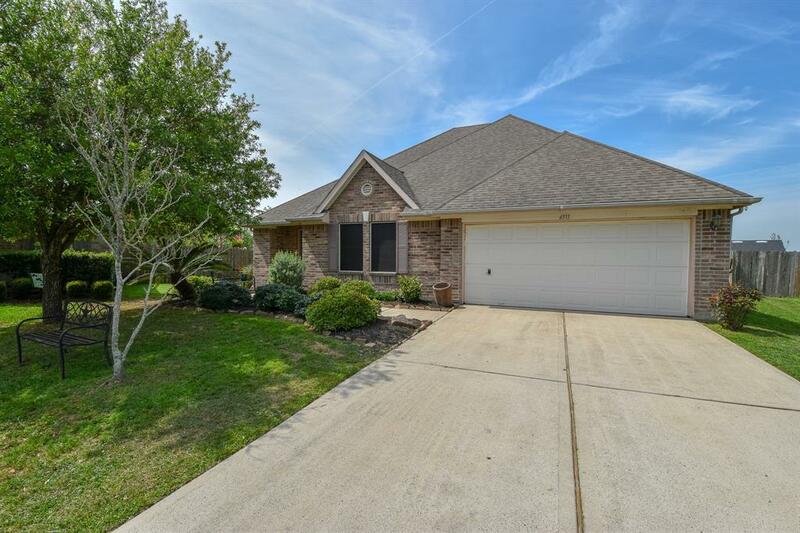 Come see this beautiful 4 bed 2 bath single story home. 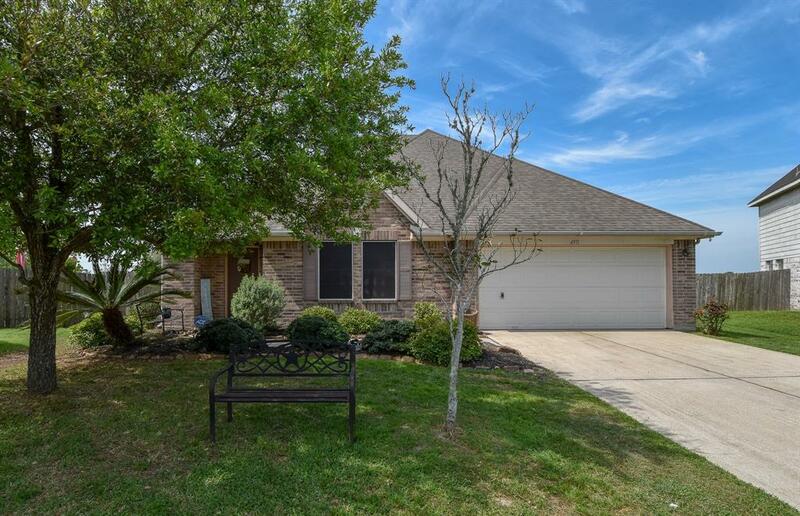 Located in a quiet; highly desirable Pearland neighborhood on an oversized corner lot with NO BACK NEIGHBORS! This LARGE backyard has everything you need for entertaining family and friends including a pool with an oversized deck, and a raised garden perfect for your fresh home grown vegetables or flowers. 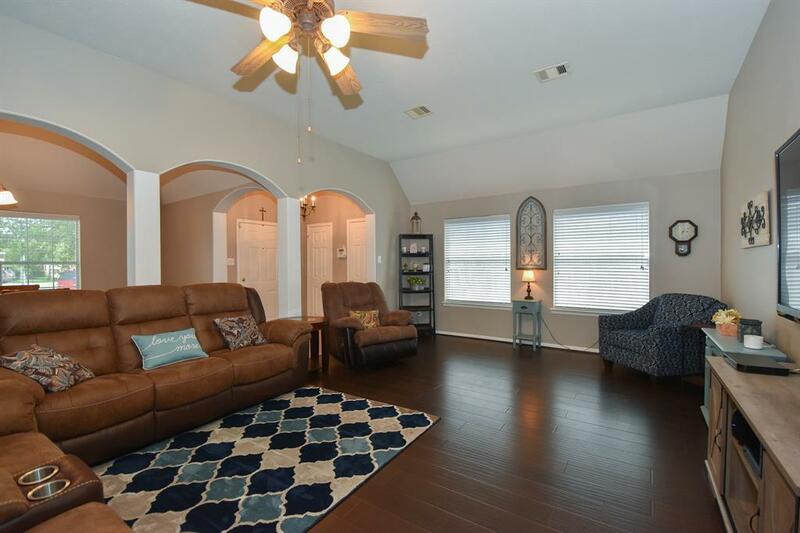 The house has upgraded granite countertops, shaded patio, as well as energy efficient solar screens over all windows. A/C replaced in 2017. 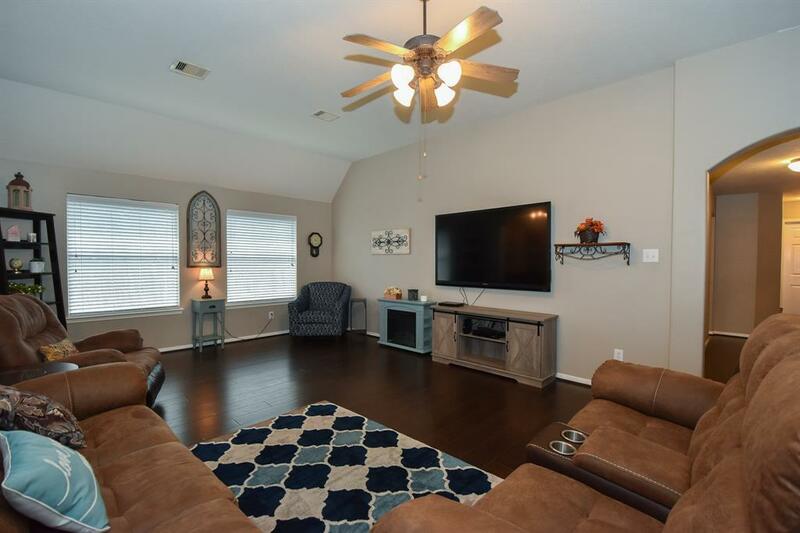 Schedule your showing to see this one of a kind home today. It wont last long!